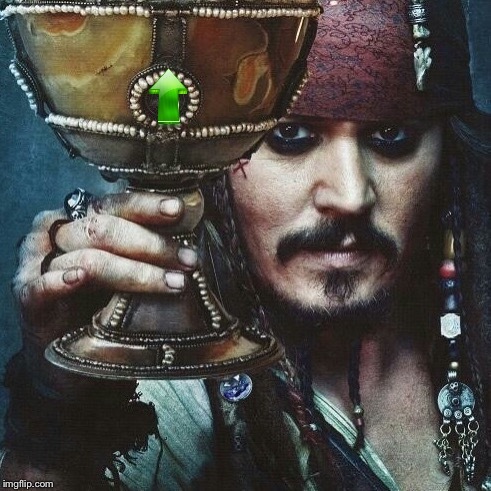 Only, not sure why this is tagged NSFW. 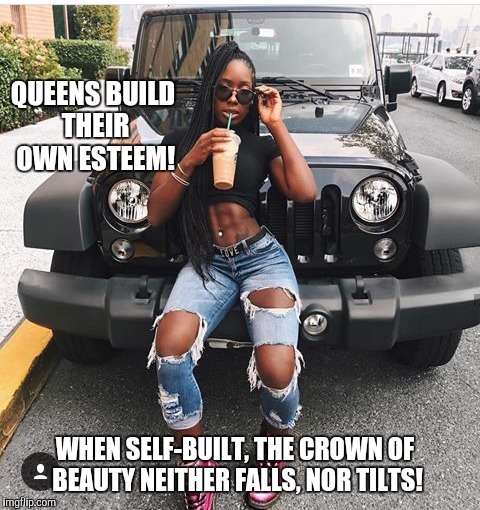 QUEENS BUILD THEIR OWN ESTEEM! WHEN SELF-BUILT, THE CROWN OF BEAUTY NEITHER FALLS, NOR TILTS!